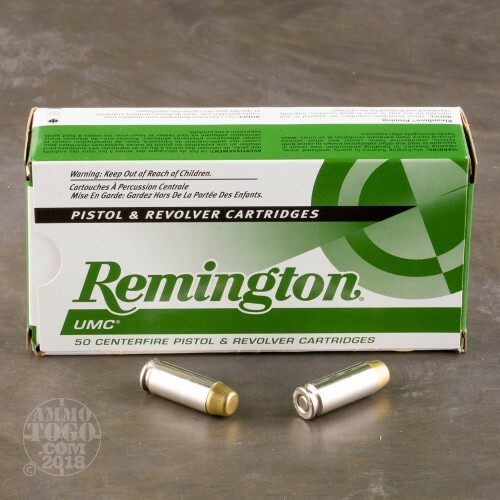 This is 10mm Remington UMC 180gr. Full Metal Jacket Ammo. It is brass cased, boxer primed and non-corrosive. 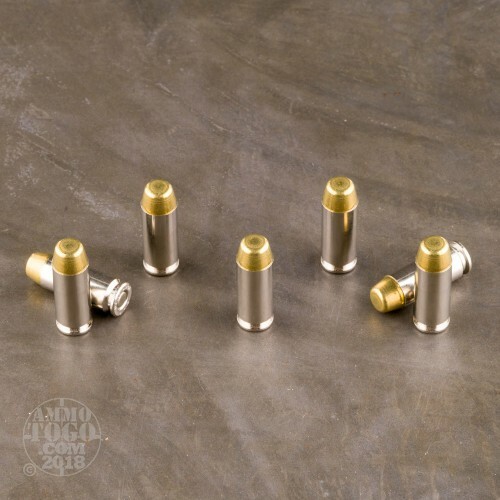 It is great plinking ammo. It comes packed in 50rd. boxes. 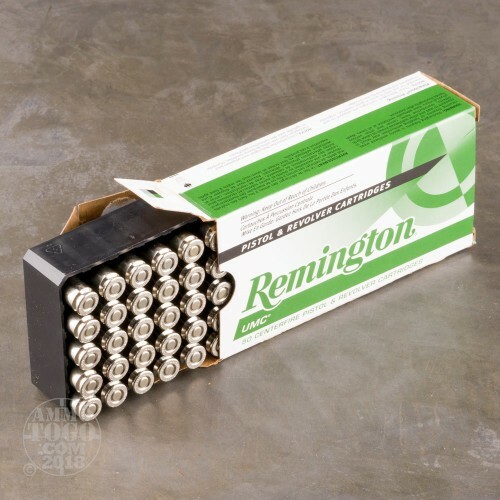 Great ammo for the price. I have used it a lot in all my 10mm pistols with no problems. Highly recommended.